The organization is managed by the Board of Trustees which meet periodically to discuss the agenda of the foundation and further actions. 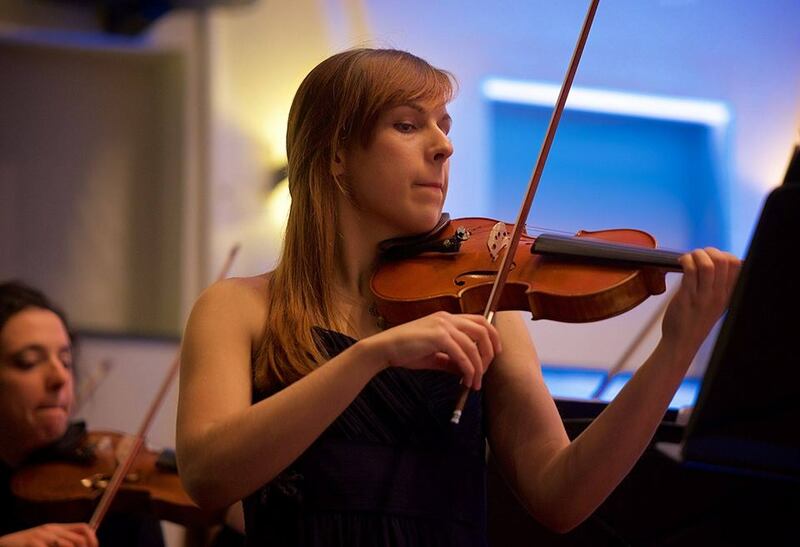 The concerts are performed by young professional musicians from all over the Netherlands. 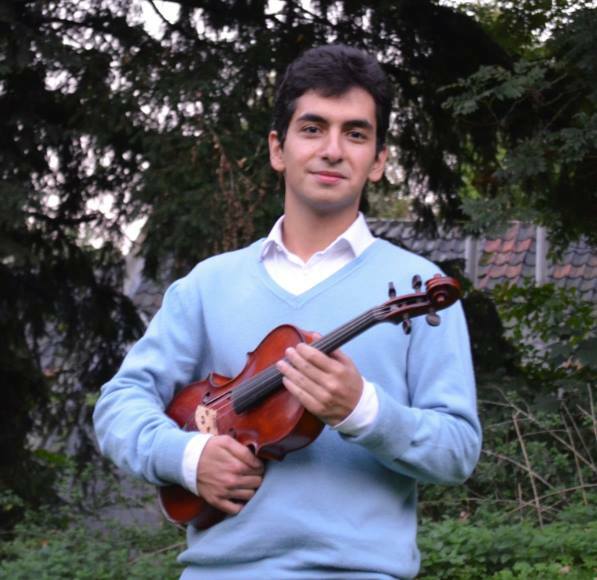 The chairman is Artur Mouradian, age 24, born in Portugal as 4th generation of a musicians´ family, studied at the Conservatorium of Maastricht violin and viola and has obtained two Bachelor Degrees. He is passionate for giving and teaching music to children. As a proof of his deep passion is the Stichting Muziek voor een Leven, which was established by Artur. He has also organized several educational projects in the Netherlands, including some for children with autism, children in schools and children in hospitals. Kristina Rimkeviciute, secretary, age 24, born in Litouwen, studied violin, chamber music and orchestra at the Conservatorium of Maastricht. Kristina is a member of the ‘’Embassador’s Board’’ of the Conservatorium of Maastricht and was a member of the ‘’Student Council’’ of the Conservatorium of Maastricht. She is a member of the Gustav Mahler Jugendorchester and also works regularly with the Philarmonie Zuidnederland and DeFilharmonie. Kristina has been active organizing educational music projects in the Netherlands and Belgium. Jeroen Riemsdijk, member of the board, age 52 , born in the Netherlands. He is a concert pianist, chamber musician, teacher, researcher and writer. 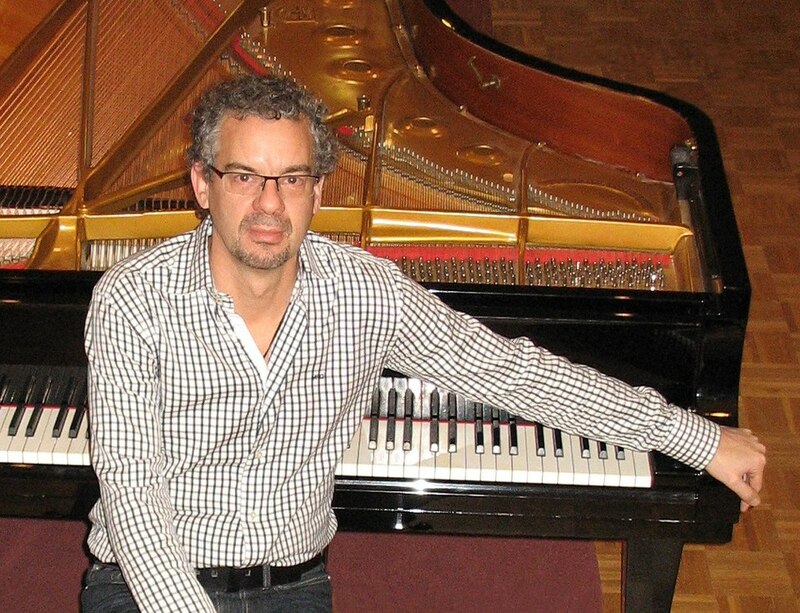 Jeroen is a piano and chamber music teacher at the Conservatorium of Maastricht. 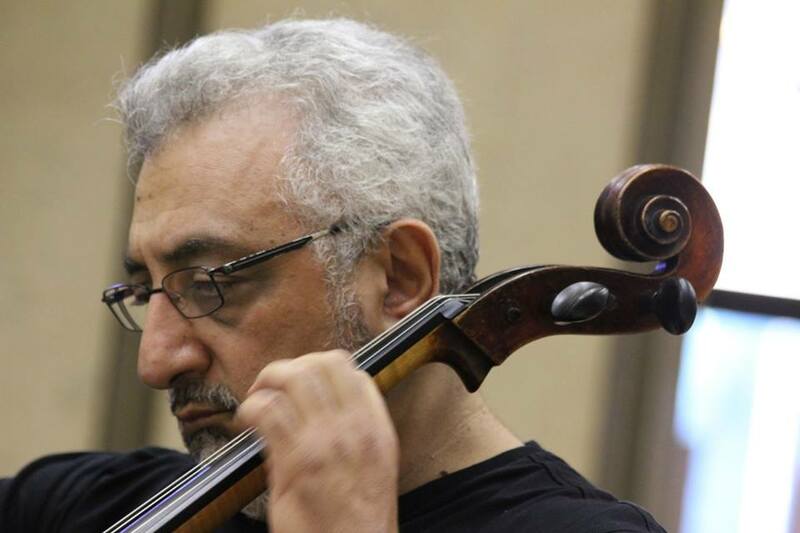 He is artistic director of ‘’Masters on Stage’’, with its own concert series in Amsterdam. Jeroen Riemsdijk is author of ‘’The Golden Finger Technique’’ which was written to help young pianists to achieve their best potential. 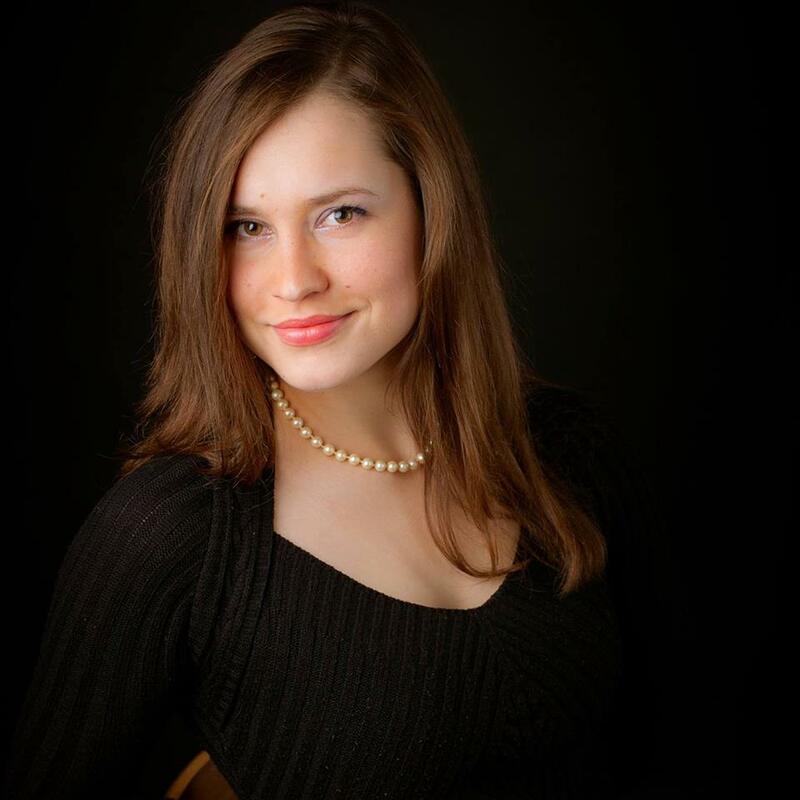 Leva Dudaite, member of the board, age 23, obtained a Bachelor Degree in piano at the Conservatorium of Maastricht and holder of Bachelor Degree in European Studies at the Maastricht University. The pianist has consequently been awarded diplomas and honorable mentions from the former Lithuanian president Valdas Adamkus and has given recitals in Lithuania, the Netherlands, Italy, Germany, Mexico and Czech Republic. Leva is also a dedicated piano instructor, he has several students in the area of Limburg and pianist at Stichting ‘’Muziek Jong voor Oud’’.